February wasn’t my most productive reading month, especially considering the weather, but it was an evenly split month. I read 10 books in February. 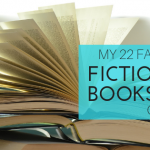 Of those, I gave a single non-fiction book and a single fiction book perfect scores. Becoming by Michelle Obama was everything I hoped it would be. I waited a LONG time for this book to become available via library loan, but it was totally worth the wait. I just couldn’t get enough of Obama’s down-to-earth storytelling. The former first lady is an inspiration to women everywhere, having grown up loved but not privileged, and working her way from the south side of Chicago to being one of the most well-educated, influential women in the world. I loved reading about Michelle’s upbringing and the strong role models her parents were for she and her brother. I also admire how she worked hard every step of the way through her education and into her law career. Her parents modeled hard work and the importance of knowledge for her. They also instilled in her a self confidence that she often showed beyond her age and even when she didn’t feel it. As a parent, I can only hope that my children will look back on me with the fondness and pride that Michelle Obama shows for her parents. Perhaps the most interesting thing for me about the book is that Michelle didn’t initially like or find herself attracted to Barack Obama. She thought he was a little too casual and slightly arrogant. She wasn’t interested in him right until she was. When she decided she was, she was already in love. This mirrors my own marital relationship, so I’m sure that’s why it attracted my attention. I also found it interesting that Michelle was never interested in Barack being in politics. In fact, she frequently hoped that he would lose elections because she wanted out of the public eye and just to live a “normal” life as a mother. But, of course, he did not lose and she supported him, even when it meant adjusting her own life trajectory. 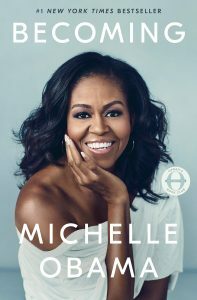 Becoming gives the reader insight into Michelle Obama’s life, not just as a first lady, but as a mother, wife, woman, and leader. It’s an inspirational book for young, powerful women everywhere. 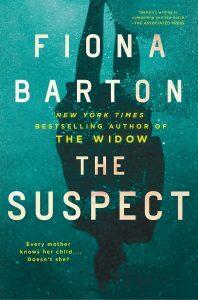 The Suspect by Fiona Barton was the single fiction book that I gave a perfect grade in February. I had high expectations for Barton’s latest book because I’ve loved everything of hers I’ve read. Her books The Widow and The Child (The first two books in the series about journalist Kate Waters.) are on my list of favorite books. When this happens, it makes me nervous to continue reading an author because I don’t want to be disappointed. I wasn’t. Kate Waters is sent to cover the story of two British teenage girls missing in Bangkok. She later finds out that the girls were killed in a fire at their hostel. But the reporter becomes part of the story when it’s determined that her estranged son, Jake, was living at the hostel and may have been involved with the fire. Now Waters has to step away from the story and try to protect her son, the primary suspect. 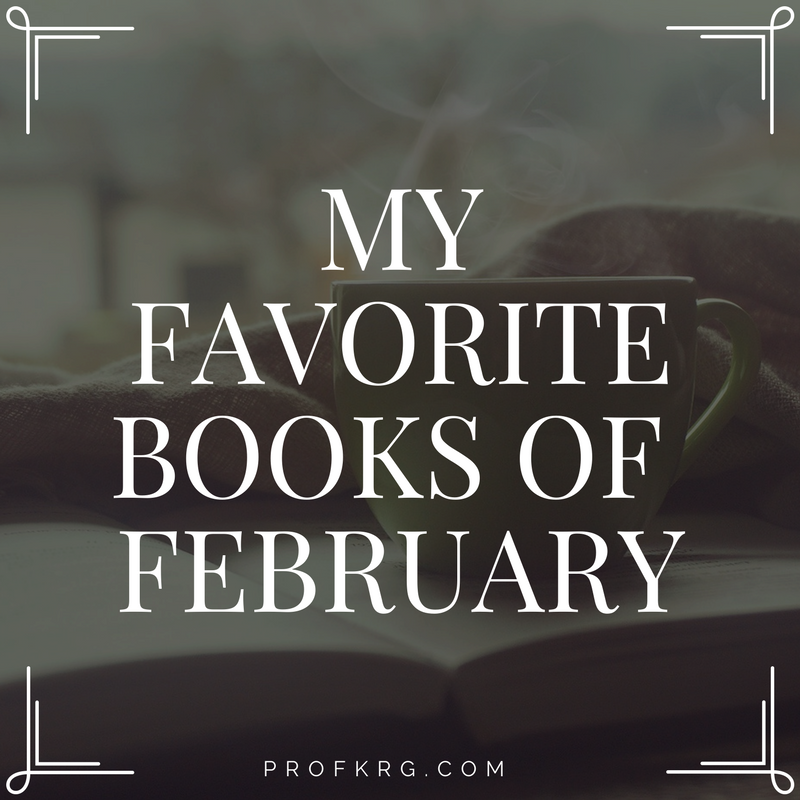 There they are, my favorite books of February! I hope you love one or both of these books.